Two parliamentary committees said it was likely Saudi Arabia used U.K. weapons to target civilians, but Tory lawmakers blocked a vote on suspending sales. Sales of British weapons to Saudi Arabia must be suspended until an international investigation takes place into the kingdom’s crimes against the Yemeni people, two British parliamentary committees said in a joint report released Thursday. “Given that the U.K. has a long history of defense exports to Saudi Arabia and its coalition partners, and considering the evidence we have heard, it seems inevitable that any violations of international humanitarian and human rights law by the coalition have involved arms supplied from the U.K.,” the report said. The committee said that Saudi Arabia has in fact obstructed efforts to investigate alleged attacks on civilians reported by several human rights and aid organizations, including the United Nations. The committee warned that British support, mainly through arms sales, was “having the effect of conferring legitimacy” on Saudi Arabia’s actions in Yemen, where more than 3,000 civilians have been killed since the beginning of the Saudi-led air campaign in March 2015. The report also slammed the government for only relying on Saudi assurances and not conducting its own inquiry concerning the targeting of Yemeni civilians with U.K. arms. “We therefore recommend that HM government suspend sales of arms which could be used in Yemen to Saudi Arabia until the independent, U.N.-led investigation has come to its conclusions and then review the situation again,” the report concluded. 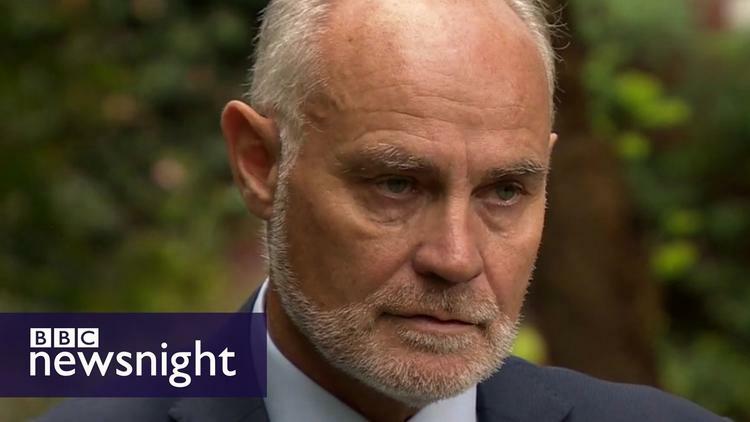 But in an unusual and rare move, according to local media, the report’s recommendation to suspend arms sales was blocked Crispin Blunt, the Conservative chairman of the foreign affairs select committee. Blunt’s committee produced its own report defending the arms sales to Saudi Arabia and saying that no violations have occurred using U.K. weapons. The report also said the legality of arm deals should be left to a court to decide and not members of parliament. The British parliament has a joint committee on arms controls exports, known as the CAEC, which consists of members of four different committees: defense, business, international development and foreign affairs. Last week, Blunt and his allies in the foreign affairs committee walked out of a private meeting of CAEC in order to block the approval of the suspension of the arms sales. Britain has sold almost US$5 billion in arms to Saudi Arabia since the airstrikes in Yemen began.